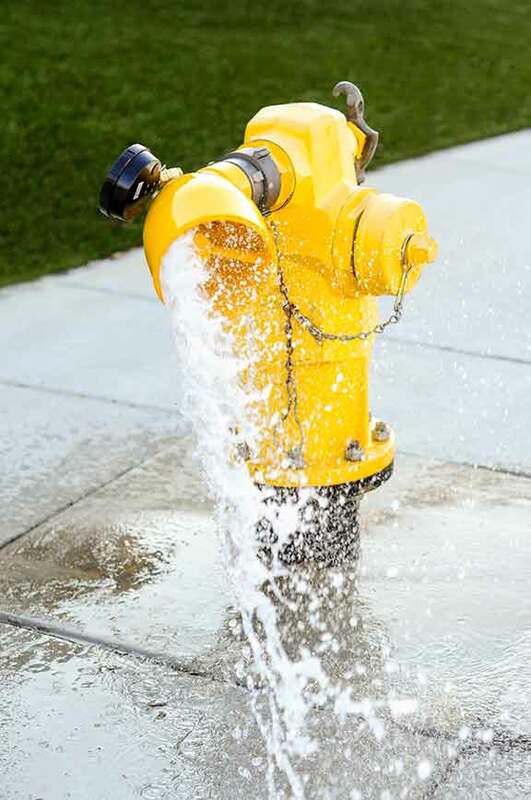 The West Valley Water District is looking at innovative ways to bring new sources forward to help boost our supplies during the drought and for our future. We are currently moving forward with two different projects to remove perchlorate, nitrate and trichloroethylene from existing, inactive wells to make them viable again using bioremediation — a natural process using microorganisms that already exist in water to consume the contaminants. 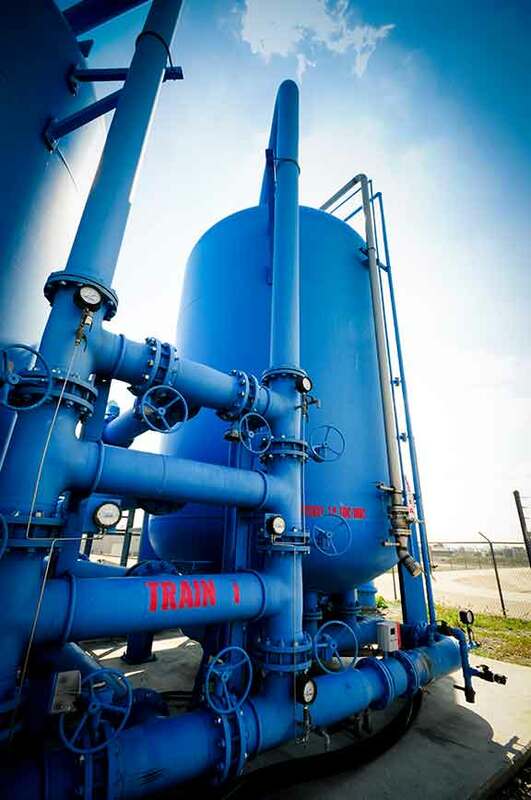 The Groundwater Wellhead Treatment System utilizes Fluidized Bed Biological Reactors (FBR) to remove perchlorate from District Well No. 11 and Rialto Well No. 6. This facility is the first in the nation to use bioremediation to remove perchlorate and distribute water directly to customers. 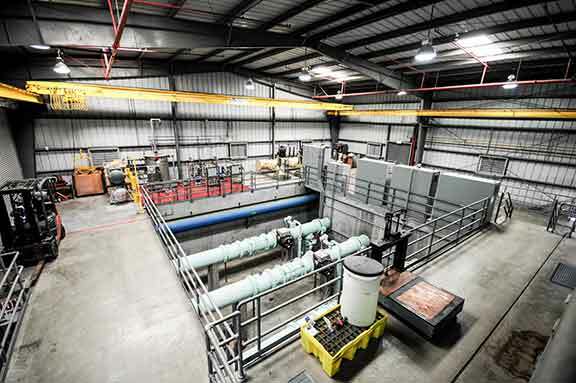 Our newest treatment facility was completed last year and uses Fixed Bed Reactors (FXBs) for perchlorate, nitrate, and trichloroethylene removal. The FXB technology began construction in summer 2016 and will start delivering clean water to our customers in 2018. This water will also be treated and subject to rigorous testing, as are all other water supplies, before it enters the drinking water system.